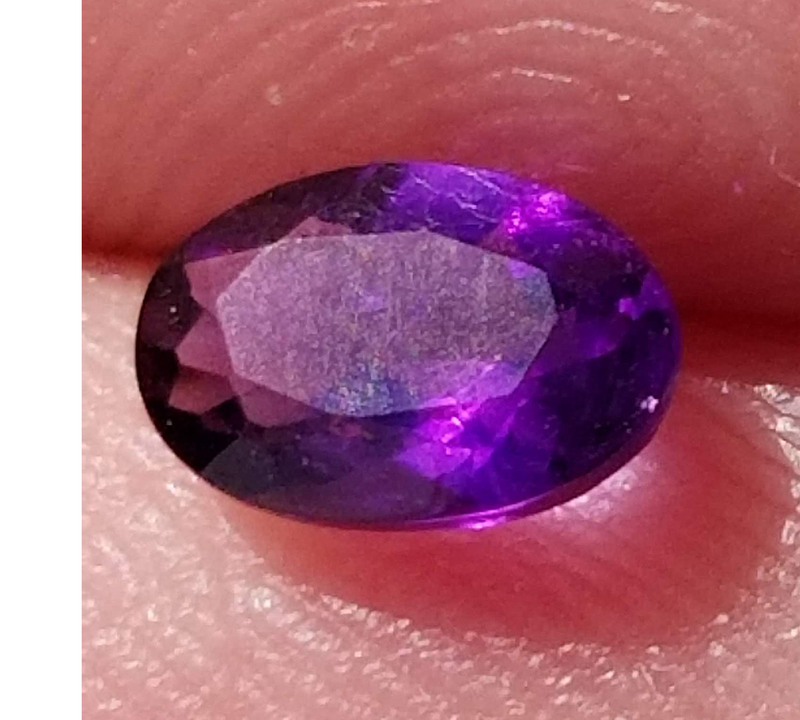 A bright lively fancy sapphire is always a welcome addition to any piece of jewelry or collection. 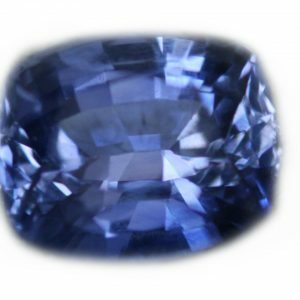 Fancy Sapphires are generally defined as any sapphire other than blue. 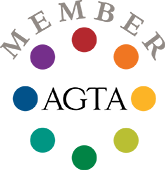 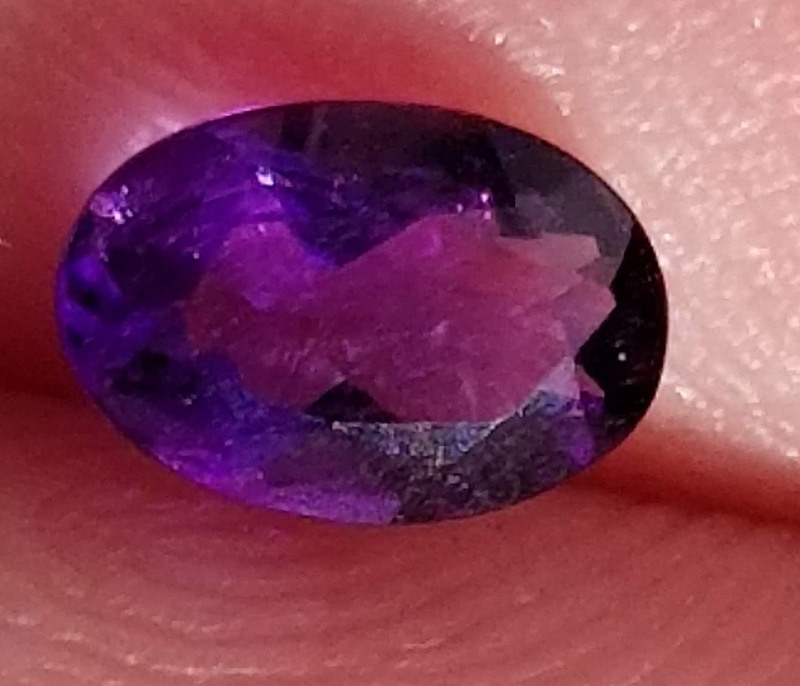 Many people don’t even realize that sapphires come in just about every hue in the rainbow from yellows to white, from greens, and aquas, purples and lavenders to the more recognized standard bearer the blue sapphire. 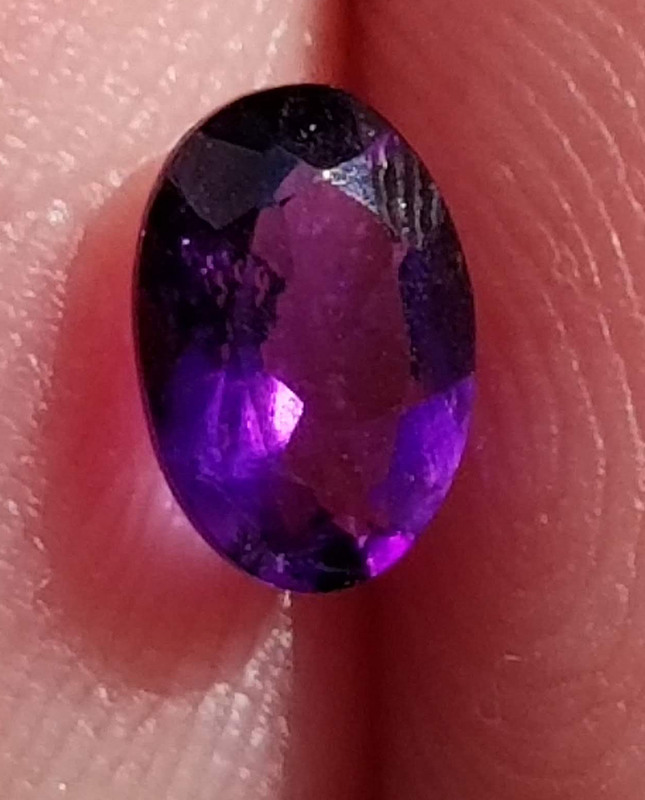 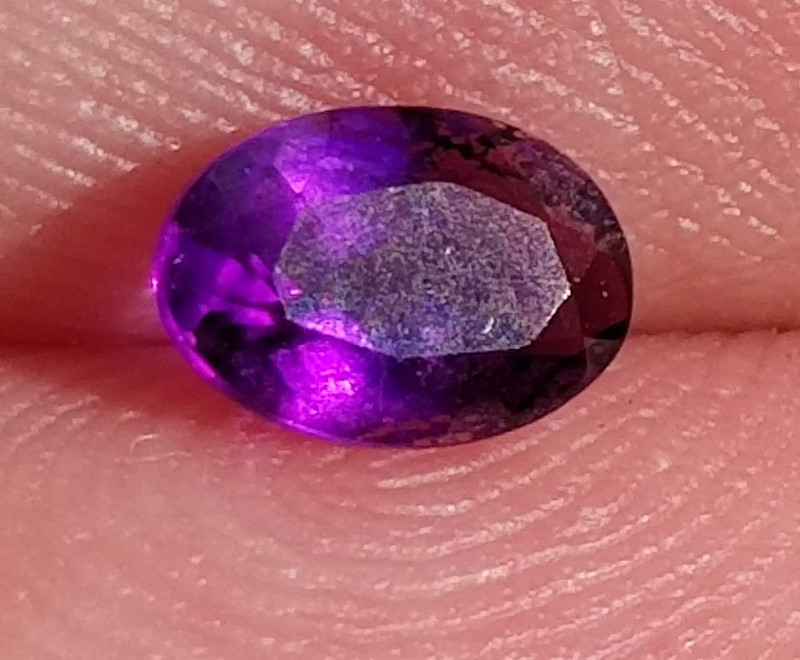 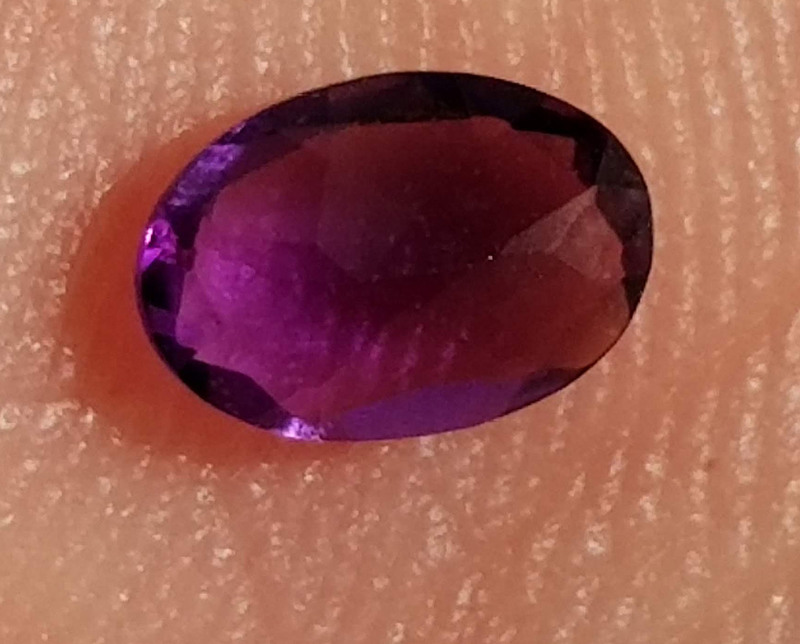 This sapphire is a bright grape juice colored purple sapphire, mined and faceted in a small mining area right outside Ratnapura, Sri Lanka (some call it the City of Gems), the sapphire is well cut, and eye clean in clarity, and quite a eye catcher.